In these terms of sale, “we” means CM Motorspares (and “us” and “our” will be construed accordingly); and “you” means our customer or potential customer for products (and “your” will be construed accordingly). In order to enter into a contract to purchase products from us, you will need to take the following steps: (i) you must add the products you wish to purchase to your shopping cart, and then proceed to the checkout; (ii) if you are a new customer, you must then create an account with us and log in; if you are an existing customer, you must enter your login details; (iii) if not already entered, you must enter your billing address, shipping address if different to billing address, and contact details; (iv) once you are logged in, you must confirm your order and your consent to these terms of sale by ticking the box; (v) you will be transferred to the PayPal website, and PayPal will handle your payment; (vi) once we have received notice of payment from PayPal (usually instantly), your order will become a binding contract and we will send you an order confirmation. Before you place your order, you will have the opportunity of identifying whether you have made any input errors by viewing everything in your shopping cart, which we show to you before taking payment. You may correct those input errors before placing your order by editing and/or deleting products from your shopping cart on this same confirmation screen. 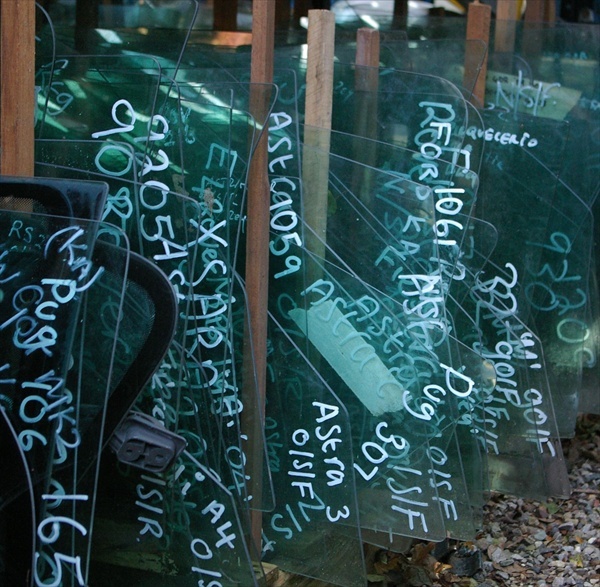 Our products available for sale on the website contain a detailed description and photograph. 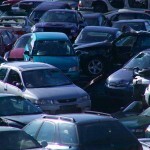 Unless otherwise stated, they are used, pre-owned, reclaimed parts. Mechanical parts have been tested and are confirmed to be in good working order at the time of testing (unless the wording expressly states the parts are faulty, damaged or for spares or repair). Cosmetic parts (e.g. panels, trims etc.) have the condition described as accurately as possible & often have further detailed photographs available. If you are unsure of the exact condition, colour, etc, and this is important to you, you must contact us before purchase to ensure the item(s) is / are suitable. Prices for products are quoted on our website. The website contains a large number of products and it is always possible that some of the prices on the website may be incorrect. We will verify prices as part of our sale procedures so that a product’s correct price will be stated to you before the product is shipped. In addition to the price of the products, you may have to pay a delivery surcharge, depending on the size and weight of the item and the delivery postcode. More details are available on the postage information page. You will be advised if a surcharge applies BEFORE your order is shipped. Payment for all products may be made by Debit Card, Credit Card or Paypal via the secure link on the website, OR by Debit Card and Credit Card over the telephone OR by Debit Card, Credit Card and cash in person OR by any method detailed on the website from time to time. We will use reasonable endeavours to deliver products on or before the date for delivery set out in our order confirmation or, if no date is set out in our order confirmation, within 3-5 days of the date of our order confirmation. However, we cannot guarantee delivery by the relevant date. We do however guarantee that unless there are exceptional circumstances all deliveries of products will be dispatched within 30 days of the later of receipt of payment and the date of our order confirmation. We may deliver products worldwide on request. You will not have any such right insofar as a contract relates to: (i) the supply of goods made to your specifications or clearly personalised; or (ii) the supply of goods which by reason of their nature cannot be returned. You will be clearly made aware of this during the sales process and BEFORE dispatch. If you cancel a contract on this basis, you must promptly return the products to us, in the same condition in which you received them, with security markings intact. Our aggregate liability to you under the terms of sale will not exceed the total amount paid and payable by you to us under the terms of sale. 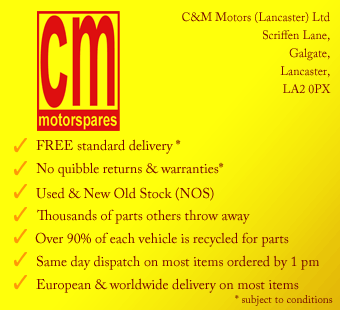 Our full name is C&M Motors (Lancaster) Ltd (T/A CM Motorspares). Our registered office is Dalton House, 9 Dalton Square, Lancaster, LA1 1WD and our principal trading address is Scriffen Lane, Galgate, Lancaster LA2 0PX. Our company registration number is 04820207. 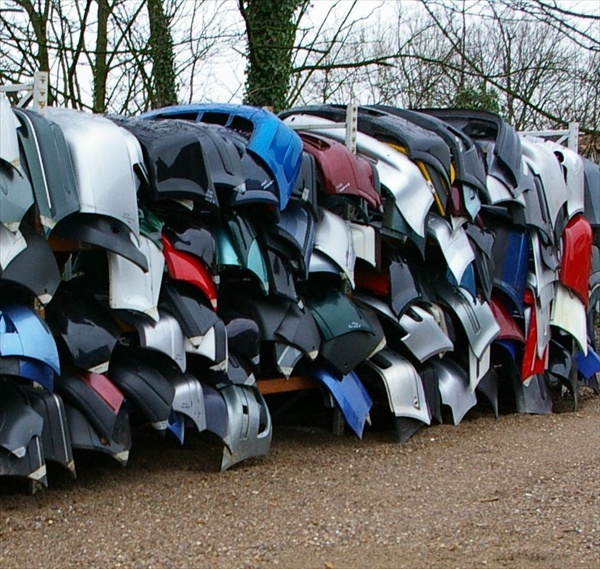 Our email address is enquiries@cmmotorspares.co.uk. Our VAT number is 155283168.